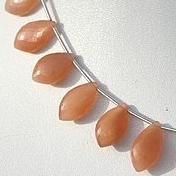 Orangehas been one of the most attractive colors and a gemstone in the orange color is one amazing thing that you can ever buy- Orange Moonstone, a gemstone that has a unique sense of beauty and brilliance associated with it. 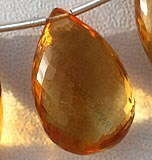 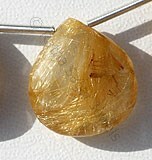 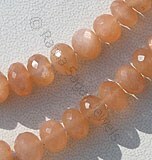 Apart from the stunning color, orange moonstone has some of the best properties that you can ever think of. 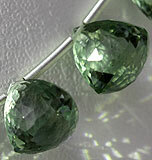 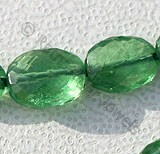 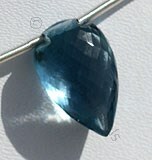 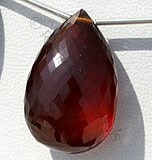 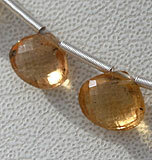 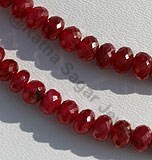 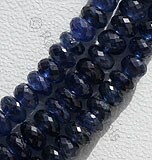 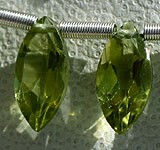 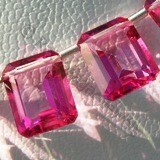 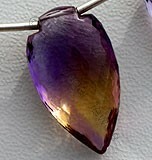 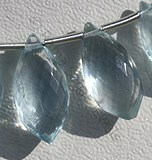 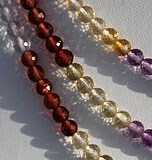 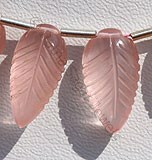 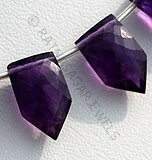 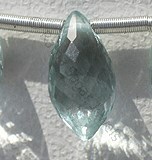 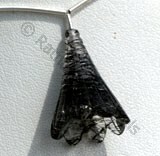 The gemstone helps cool, soothe, and calm over-reactions to emotional and personal situations. 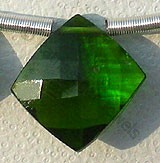 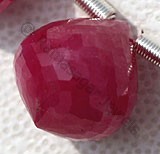 It is a beneficial gemstone for those involved in agriculture. 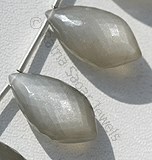 Moonstones effect upon the menstrual cycle is powerful. 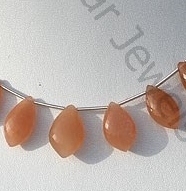 Orange Moonstone is the best gemstone because it supports the heart as it stimulates the mind, soothing worry or anxiety, and bringing out the best in people. 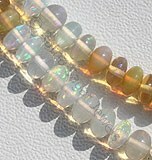 Its loving energy promotes the Divine in all situations, and is an emotional support for intuitive or sensitive children. 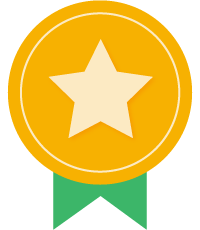 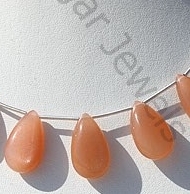 At the online store of Ratna Sagar Jewels the very pretty and amazing orange moonstone gemstone is available in a variety of shapes and all these shapes have been brought out with utmost perfection. 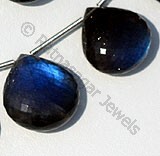 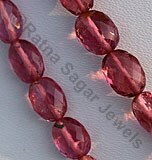 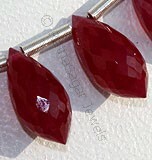 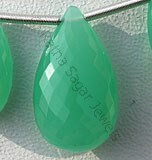 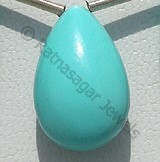 Ratna Sagar Jewels provides this gemstone in a variety of shapes like: Dolphin Cut and Faceted Rondelle. 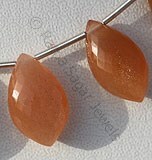 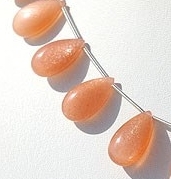 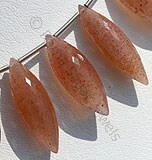 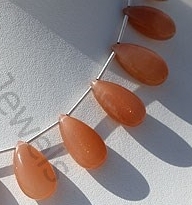 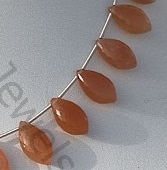 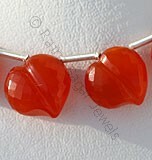 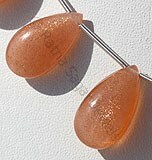 Check the online collection of Orange Moonstone gemstone beads and get the fastest delivery speed. 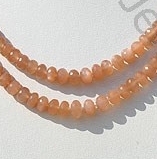 Natural Orange Moonstone possess property of transparent and are available in Orange Color with silky sheen with smooth polish, Flat Pear shape.